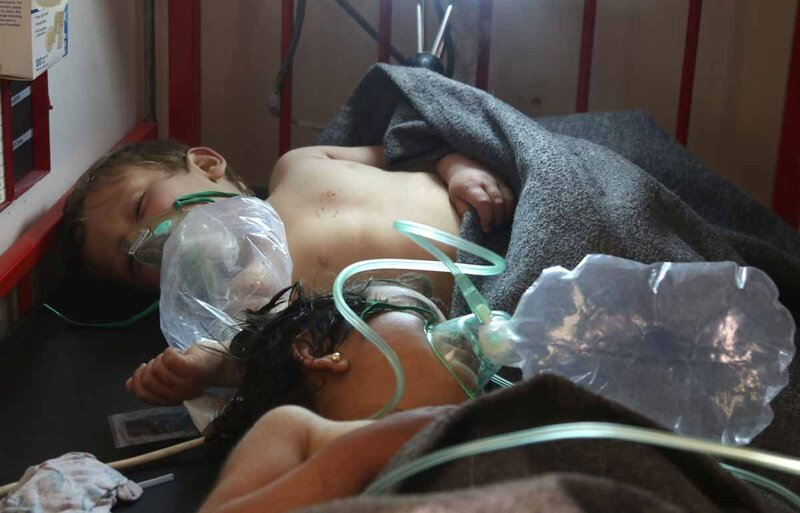 Husband & wife lost their 3 children in #Assad regime bombing of al-Rastan yesterday. 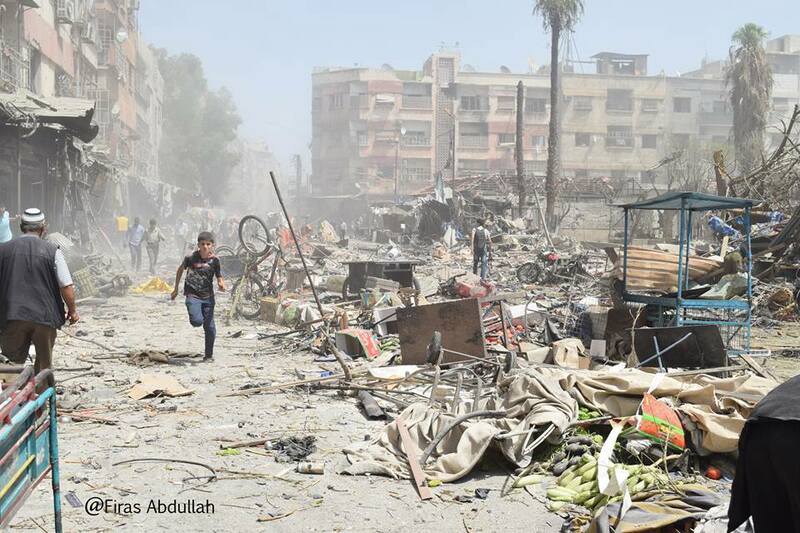 This is what #Putin & #Assad must answer for. 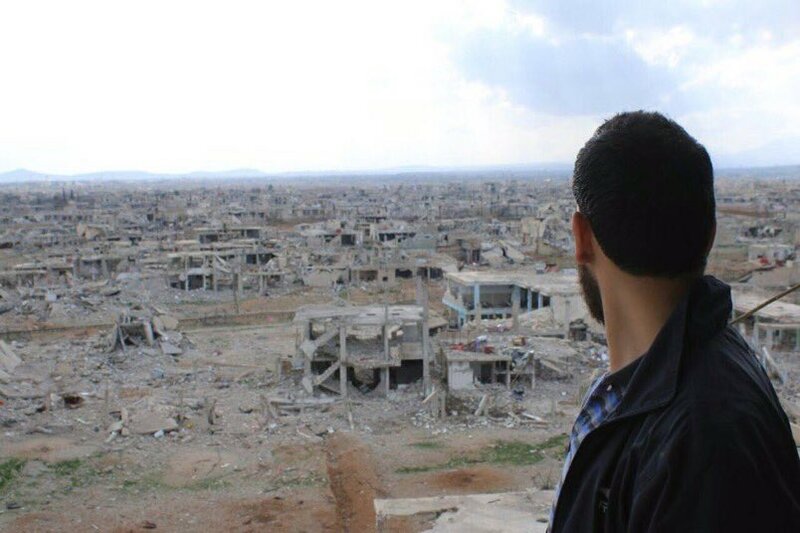 This is what #Assad regime “victory” looks like. 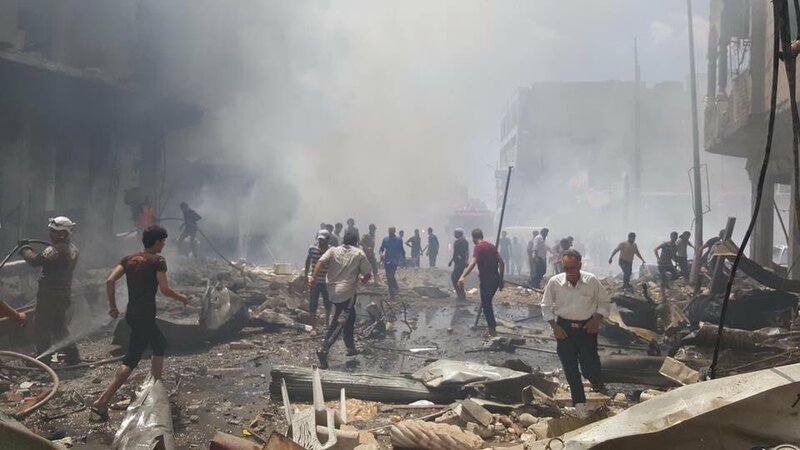 [Graphic] - If #ISIS had done this, it would be front-page news worldwide. But #Assad did it, so it doesn’t matter. 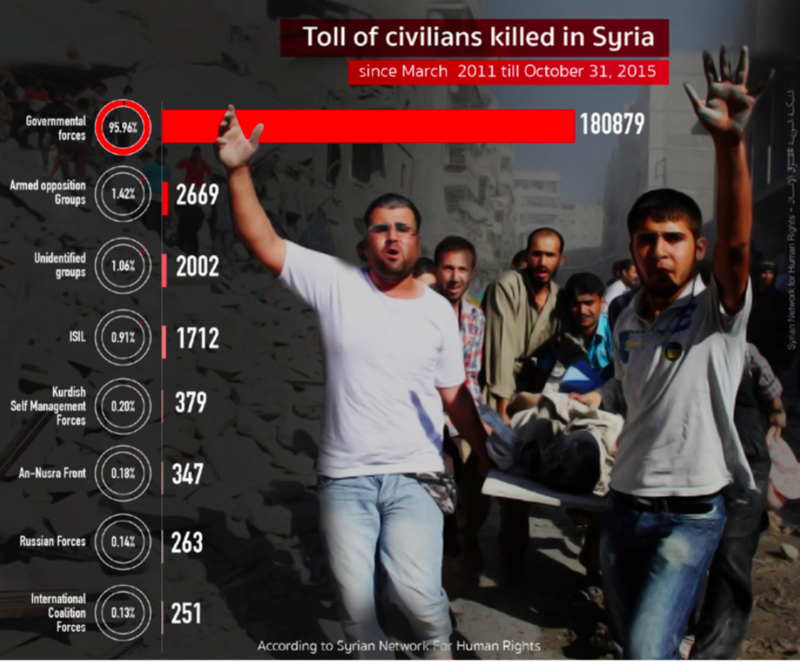 - #Assad responsible for 95.96% of civilian deaths.